Give Your Body The Fuel To Power Through! Give Your Body The Fuel To Power Through!Give Your Body The Fuel To Power Through! 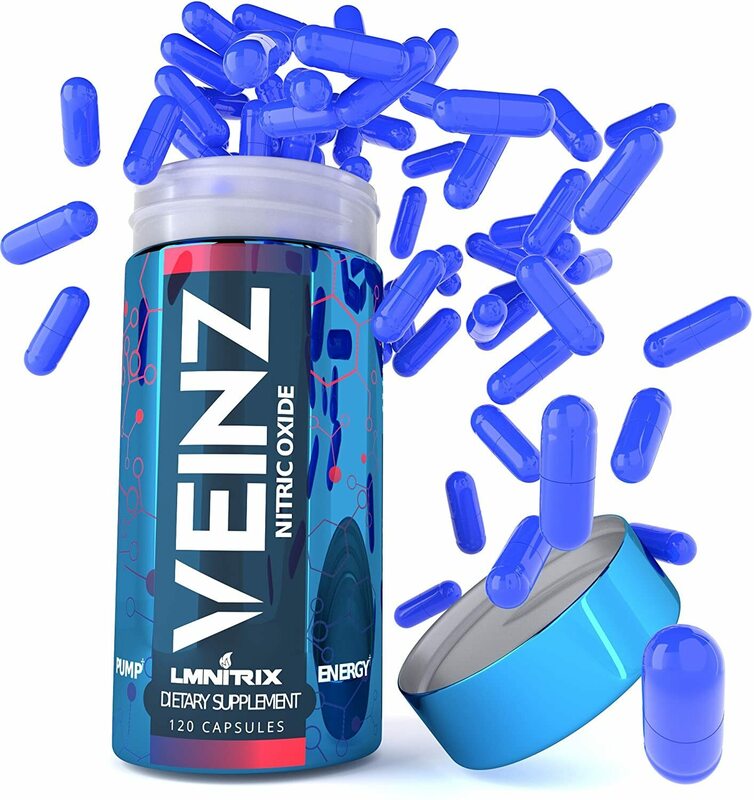 Improve strength and vascularity with Lmnitrix Veinz Vasodilator. With each use before a workout, your body will benefit from improved muscle pump and muscle growth, leading to faster and more noticeable results. As you work out, your muscles burn adenosine triphosphate (ATP) for fuel. But the harder you push yourself, the more fuel your muscles demand to power through. Veinz is a nitric oxide that helps to increase oxygen and nutrient delivery, allowing your muscles to work harder and reach your fitness goals.